the “Beitar Heart” Instagram account of Jerusalem's Beitar fan club featured an image of a candle lit to commemorate Israel’s Holocaust Remembrance Day. The image was tagged with #Death to Arabs! 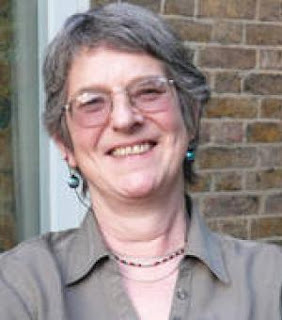 On April 8th the Guardian printed a letter by Jane Caplan, an Emeritus Professor of Modern European History no less, at Oxford University, attacking Ken Livingstone for having ‘travestied’ historical facts concerning the Zionist movement and Nazi Germany. I am still bemused by how one can ‘travesty’ a fact. Either a fact is true or not true. I suspect it is an attempt to impress by using what is a meaningless phrase. Ms Caplan is an establishment historian, eager to affirm the Establishment's current nostrums. The role of historians, with few exceptions, is to provide the ideological and moral justification for the ruling class. The Holocaust and the whole era of the Nazi era has been depoliticised and stripped of any radical meanings. You can weep over the death of 6 million Jews without once mentioning the fact that Britain and the USA erected immigration barriers against the entrance of any Jews able to escape. You can pass over statements by British and American civil servants that asked what they would do with a million refugees and like Theresa May oppose the entrance of 3,000 child refugees from France at the same time as condemning 'anti-Semitism' and affirming the importance of Holocaust Memorial Day. Some historians, like Niall Fergusson or Andrew Roberts, two conservative pro-imperialist historians, are open about their agenda. Others like Caplan do it by hiding behind trite and seemingly progressive but empty phrases. Zionism is no longer a racist, settler colonial movement. It is a movement of Jewish self-determination 'aspiring' to form a state. Caplan may be a professor of European history but she knows next to nothing about either Zionism or its record during the Hitler years. 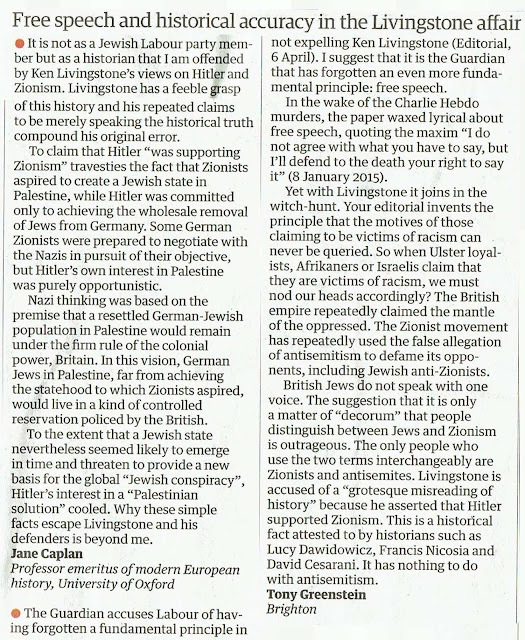 On April 8th the Guardian published a letter from you criticising Ken Livingstone. Directly underneath your letter was another letter from me. I was intrigued by your suggestion that your view had particular validity because you were a Professor of History. You said you wrote your letter, not as a Jewish Labour Party member but as a historian. I suggest that you did neither. It was written from the perspective of a political Zionist who was using her academic title and Oxbridge credentials to impress people that her political views merited particular attention. History is a social science. Unlike for the physical sciences there is no right or wrong. Different academics disagree with each other vehemently. Historians select facts according to their viewpoints and they are forged into a narrative dependent on their political outlook. Conservative historians such as Niall Fergusson and Andrew Roberts see the British Empire as an example of selflessness, good government and colonial administration, all of which were carried on for the benefit of the natives. Small matters such as e.g. the deliberate engineering of widespread famine in Bengal in order to test the theories of free market economics are omitted from most imperial history. 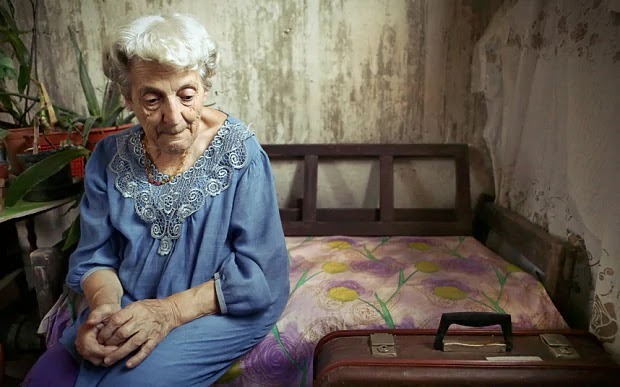 Your letter and the politics that lie behind it is part of the construction of a narrative designed to exculpate and whitewash the record of the Zionist movement. 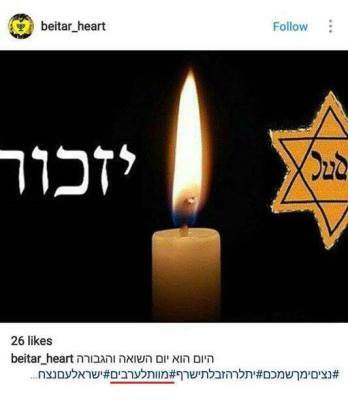 Instead of Zionism being seen as a Jewish quisling movement that collaborated with anti-Semitic movements in general and the Nazis in particular, you portray it as some kind of humanitarian Jewish endeavour. It would be interesting to know how you explain away the effusive welcome given by the Zionist movement to Donald Trump, notwithstanding his anti-Semitic outriders such as Steve Bannon of Breitbart. The role of a historian is neither neutral nor objective. You typify those who are there to provide an alibi for those with influence and power in society by explaining away their role in the past. Yours is the construction of a seamless tapestry of obfuscation. Zionism today plays the part of a ruling class ideology embraced by the Tory Party and the European and American ruling classes and you play the part of its court historian. Your letter reminds me of what Rudolf Vrba once said when criticising Zionist holocaust historians such as Yehuda Bauer. Vrba escaped from Auschwitz in April 1944. He co-wrote the Auschwitz Protocols which revealed the secret and details of Auschwitz as an extermination rather than a labour camp. The Auschwitz Protocols were suppressed by the Zionist movement in Hungary because of a deal which was made with Eichmann to provide a train carrying 1684 of the Zionist and Jewish elite to safety out of Hungary in return for active complicity in the rounding up of nearly ½ million Jews. The leader of Hungarian Zionism, Rudolf Kasztner was the subject of a four year long trial in Israel (1954-8), which branded him a collaborator. Because Vrba, like Livingstone and Hannah Arendt before him, insisted on telling the story of how the Zionist movement betrayed the Jews of Europe, their own members included, he was made a non-person by Zionism's Holocaust historians. He was removed from history books, anonymised and forgotten about. His autobiography I Cannot Forgive, a powerful account of his escape from Auschwitz and subsequent developments remained untranslated into Hebrew until 2001 because it didn't fit Zionist holocaust historiography. That is the simple truth which you try to evade with all the dignity that your academic titles entitle you to. The Zionist movement in the war counterposed building a Jewish state to saving Jewish refugees from the Holocaust. ‘the activity of the Zionist-oriented youth organizations that are engaged in the occupational restructuring of the Jews for agriculture and manual trades prior to their emigration to Palestine lies in the interest of the National Socialist state’s leadership.’ These organisations therefore ‘are not to be treated with that strictness that it is necessary to apply to the members of the so-called German-Jewish organizations (assimilationists)’. How can there be any doubt that the Nazis supported the Zionist movement? All your wittering about how and why the Nazis supported Jewish emigration from Germany is entirely besides the point. Likewise their on-off support for a Jewish state in Palestine. Nor was it the case that the Zionists were primarily interested in Jewish emigration from Germany. Edwin Black makes it clear in The Transfer Agreement that the reason for Ha'avara, the trade agreement between the Zionist movement and Nazi Germany was not saving Jews but saving their wealth. Ha'avara only applied to the richest Jews. Tom Segev, a dissident Israeli historian (as opposed to a conformist historian like yourself) cites Werner Senator, a member of the Zionist Organisation Executive warning the Jewish Agency in Germany that ‘if it did not improve the quality of the “human material” it was sending, the Agency was liable to cut back the number of certificates… set aside for the German capital.’ The Seventh Million, p. 44. Note the term 'human material'. Even the language of the Zionists and the Nazis was similar. The natural reaction of most Jews when the Nazis came to power was to launch a Boycott of Nazi Germany. The Jewish bourgeoisie and the Zionist movement were fiercely opposed to the Boycott. It is no surprise that an Oxford historian such as yourself should seek to exonerate the then Jewish Establishment. Hitler agreed to Ha'avara because it undermined the Boycott. The Zionists wanted it because it resulted in 60% of capital investment in Jewish Palestine’s economy between 1933 and 1939 coming from Nazi Germany. Hitler literally built the economic foundations of pre-state Israel. Alfred Rosenberg, the Nazi Party’s chief theoretician, who was hanged at Nuremburg, wrote in the early 1920’s how he ‘intended to use Zionism as a legal justification for depriving German Jews of their civil rights.’ He ‘sanctioned the use of the Zionist movement in the future drive to eliminate Jewish rights, Jewish influence and eventually the Jewish presence in Germany.’ [Nicosia, The Third Reich and the Palestine Question, pp. 25-26. See also Edwin Black p. 173, The Transfer Agreement] It is this, the ideological symmetry between Zionism and Anti-Semitism that ‘experts’ like you ignore. ‘The speakers at the Zionist Congress stated that the Jews are a separate people and once again put on record the national claims of Jewry. Germany has merely drawn the practical consequences from this and is meeting the demands of the International Zionist Congress when it declares the Jews now living in Germany to be a national minority. 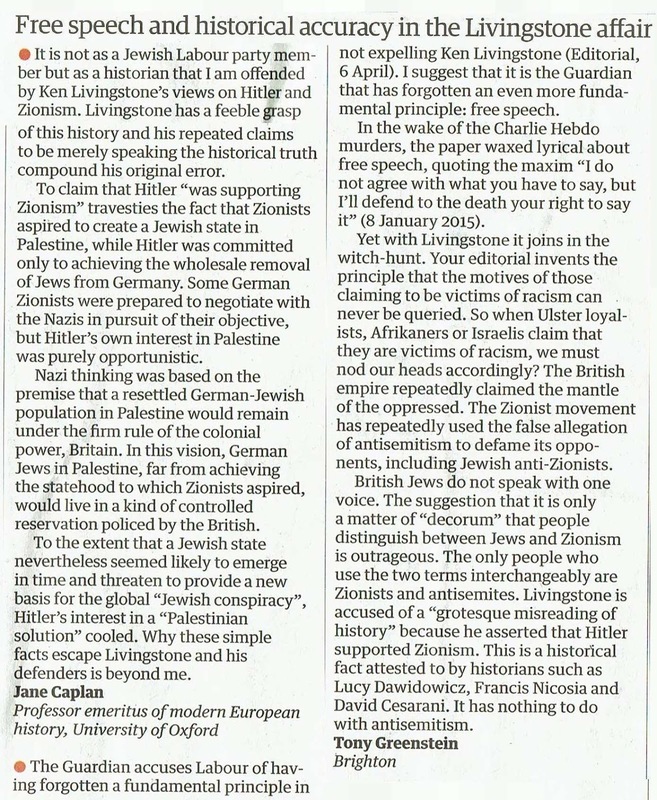 For a professional historian, even an establishment one from Oxford University, to attack Ken Livingstone, a politician with a long anti-racist record, for telling the truth about the Zionist movement’s record in the 1930’s is despicable. Defending the Zionist movement, which betrayed Jews as surely as they murder Palestinians today, is an example of how some academics, even Jewish ones, are prepared to prostitute themselves for the benefit of the British establishment.